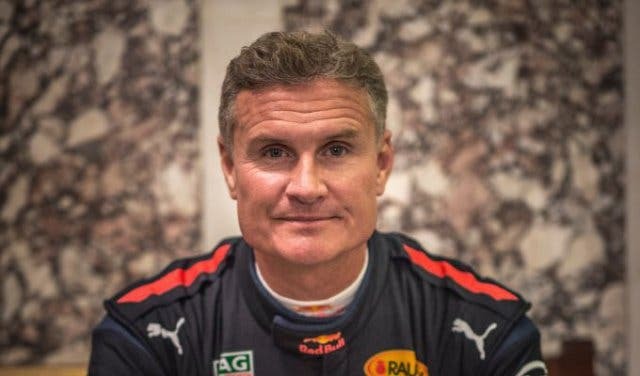 F1 is coming to Cape Town, and the experience just got a lot more exciting with the news that former McLaren and Red Bull Racing driver David Coulthard will be piloting the powerful Red Bull Racing vehicle. 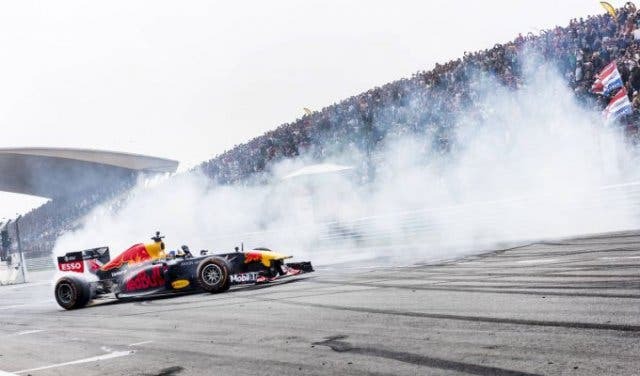 The event is part of the Red Bull Racing Circuit and is happening on 2 June 2019 on a track laid out around the Grand Parade. The 48-year-old British F1 race car driver has driven for Williams, McLaren and Red Bull Racing. His achievements include 13 race wins, 63 podium finishes and a second place in the drivers' classification in 2001, behind Ferrari’s Michael Schumacher. 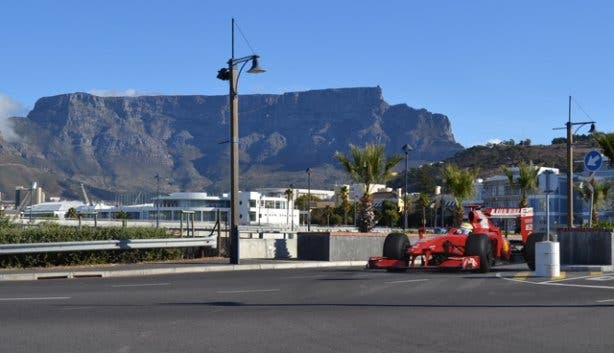 Coulthard is currently a Formula 1 commentator and says he is excited to come back to Cape Town, after being here with the previous F1 showcase in 2011. 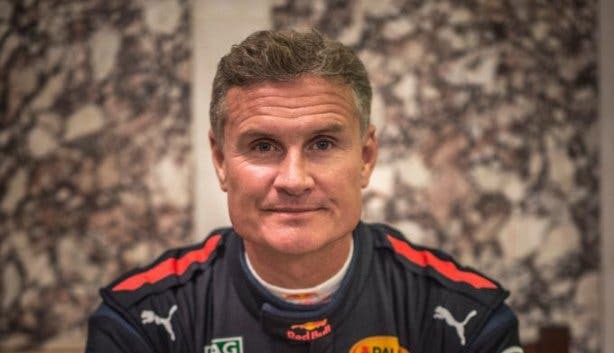 The car Coulthard will drive is designed and built by some of the best engineers in the world. It accelerates from 0–100km/h in 2.4 seconds, can reach speeds of 250km/h and has won four consecutive Formula 1 titles. The car has been to more than just F1 tracks, having powered through the streets of Ho Chi Minh City in Vietnam and done doughnuts on the roof of a skyscraper in Miami … among other things. Want to get up close and personal with the Aston Martin Red Bull car? Here's your chance. Simply play the Red Bull Qualifying Challenge and you'll stand a chance of winning a VIP experience for yourself and a friend to be right by the car at the start of the exhibition. General admission is free, but tickets for the grandstand will go on sale at the end of the month. Find more amazing free things to do in Cape Town.